This year, FAU is celebrating its 275th anniversary. 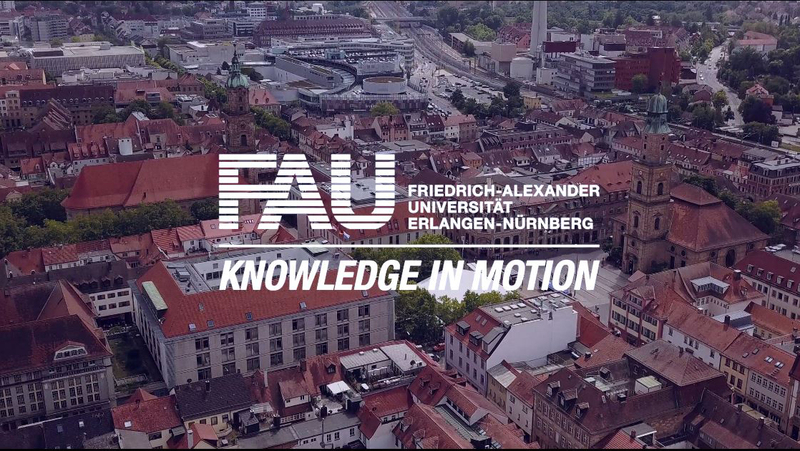 A programme of events as diverse as FAU itself awaits us throughout the year on the theme of ‘Wissen in Bewegung’ – knowledge in motion. The celebrations began on 18 January with a high-quality symposium on academic topics relevant to our university, titled ‘Future of Research – Research of the Future’. In the evening, a wider audience was addressed with a talk open to the public given by the former astronaut Thomas Reiter. A further treat was in store for music lovers: as part of a celebratory anniversary concert, the university orchestra performed the premier of a cantata especially composed to mark the 275th birthday of FAU. We won’t have long to wait for the next exciting events: a film competition is being launched on 9 April, open to students, alumni and employees of FAU, who are invited to give their creativity free reign and shine the spotlight on ‘their FAU’.